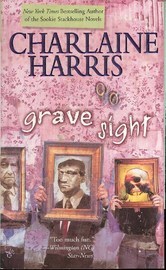 58.93% of people buy Grave Sight (Harper Connelly #1) (US Ed) and Grave Surprise (Harper Connelly #2) (US Ed) ~ Paperback / softback ~ Charlaine Harris. 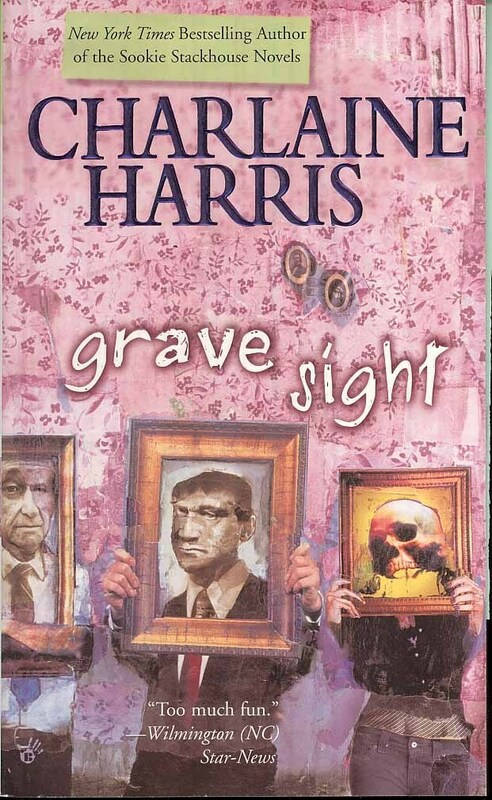 "A great book to read"
The "New York Times" bestselling author of "Dead as a Doornail" introduces a new supernatural mystery series featuring Harper Connelly, a woman who has what one might call a strange job: she finds dead people. Harper Connelly had a lucky escape when she was hit by lightning: she didn't die. But sometimes she wishes she had died, because the lightning strike left her with an unusual talent: she can find dead people - and that's not always comfortable. Everyone wants to know how she does it: it's a little like hearing a bee droning inside her head, or maybe the pop of a Geiger counter, a persistent, irregular noise that increases in strength as she gets closer. It's almost electric: a buzzing all through her body, and the fresher the corpse, the more intense the buzz. Harper and her brother Tolliver make their living from finding the dead, for desperate parents, worried friends ...and police departments who have nowhere else to look. They may not believe in her abilities, but sometimes the proof is just too much for even the most sceptical of police chiefs to deny. But it's not always easy for someone like Harper, for the dead *want* to be found - and too often, finding the body doesn't bring closure; it opens a whole new can of worms.